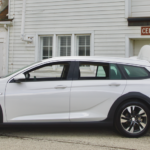 For Baby Boomers station wagons were de rigueur for the suburbs. My family had a succession of American-made iron for hauling the six of us around town or across the country. 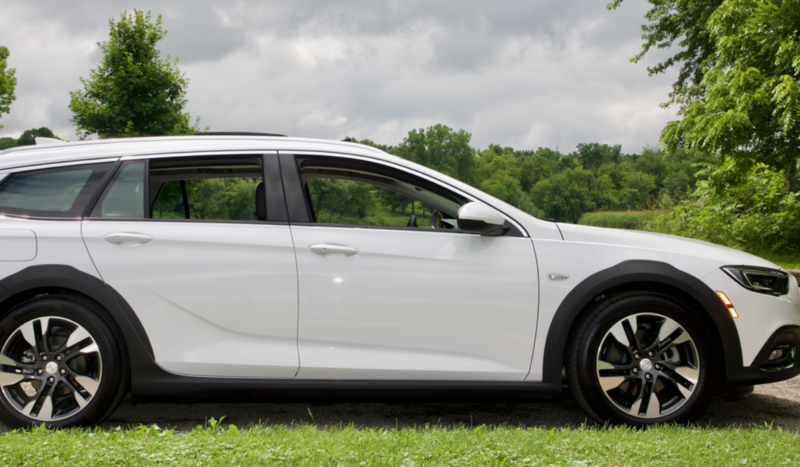 Recently I had the good fortune to drive a Buick Regal TourX from Marquardt of Barrington. Here’s the top three reasons why this German-made beauty ain’t just Mom’s wagon any more. The TourX Is available with smartphone integration, wireless charging and 4G Wi-Fi hotspot. It’s easy to stay in touch (and be entertained). 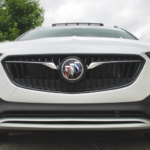 The stuff that is really impressive is a comprehensive suite of advanced safety technologies, including Front Pedestrian Braking, Rear Cross Traffic Alert, Lane Change Alert with Side Blind Zone Alert and Forward Automatic Braking. TourX is powered by a standard 2.0L turbocharged engine that delivers 250 hp and and plenty of torque. An 8-speed automatic transmission means quick, seamless shifting whether around SW Lake Co. or on the tollway. StabiliTrak and 5-Link Rear Suspension help handle tough driving conditions. Behind the wheel there’s a smart array of instruments and a large display for entertainment and climate controls. Leather seating and soft-touch materials means any trip is comfortable. Quiet-Tuning technology includes triple door seals, acoustic laminated glass and a suspension that quiets the ride. 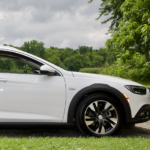 The Buick Regal TourX ($42,200 as shown) is available at Marquardt of Barrington, 1421 S. Barrington Road; 224.663.1627; marquardtbuick.com.